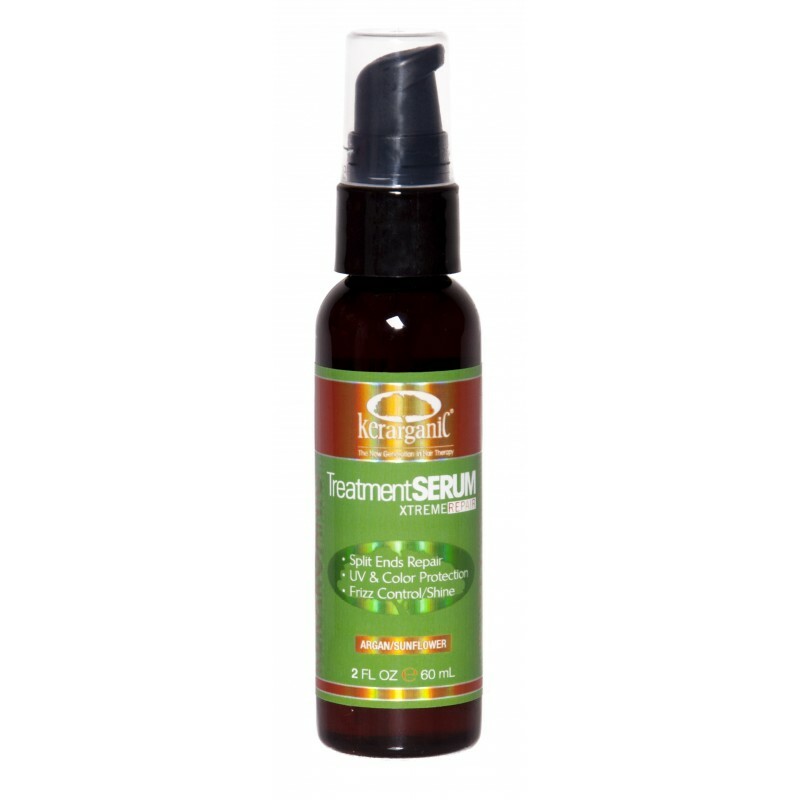 is a powerful combination of pure Argan oil from Morocco and sunflower seed extract makes this serum a natural healer for damaged fibers, in particular split ends. Antioxidants, vitamins and essential fatty acids present in the Argan oil rejuvenate damaged hair, making it extra smooth and shiny. Not only is sunflower seed extract an excellent moisturizer, but also a natural protector against harmful UV rays. 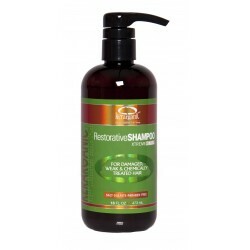 Rich in Vitamin E, it keeps hair hydrated, vibrant and soft. 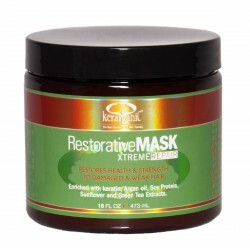 Applied before blow drying and ironing, it prevents damages and adds shine and softness. Apply several drops to the palm of your hands and rub them together. 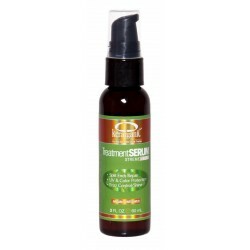 Run your hands through your hair to spread the serum. Repeat procedure until entire hair has received the treatment. It is a wonderful repairer of split and dry ends. Your hair tips will appreciate an extra dose. It is a great heat protector during blow dry or ironing. It is also a great protector against swimming pool chlorine, salty sea water and harmful ultra violet sun rays. Cyclopentasiloxane, Cyclomethicone, Dimethiconol, Argania Spinossa Kernel (Argan) Oil, Helianthus Annuus (Sunflower Seed) Extract, Tocopheryl Acetate (Vitamin E), Fragrance, Ethylhexyl Methoxycinnamate,. Amodimethicone, Glycerin, C11-15 Pareth-7, Laureth-9, Trideceth-12.